Online ordering menu for Los Barriles Mexican Restaurant. 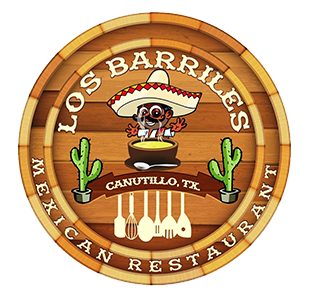 Bienvenidos a Los Barriles Mexican Restaurant! We are the go-to place in the El Paso/Canutillo area for the best Mexican cuisine! We have Breakfast entrees for the early risers. We have a variety of Taco, Torta, Burrito, Gorditas, Burgers and Super Barrilotes for you to choose from for your lunch and dinner! We are located right next to the Rio Grande and are a 3 minute drive from the Outlet Shoppes at El Paso! Order online now for carryout or delivery!